Learn the Secrets on how to cook the Most Tender & Juicy Instant Pot Frozen Chicken Breasts. Super Easy & Quick Game-Changing Method yields moist & sliceable pressure cooker frozen chicken breasts for salad, taco, sandwiches and more! 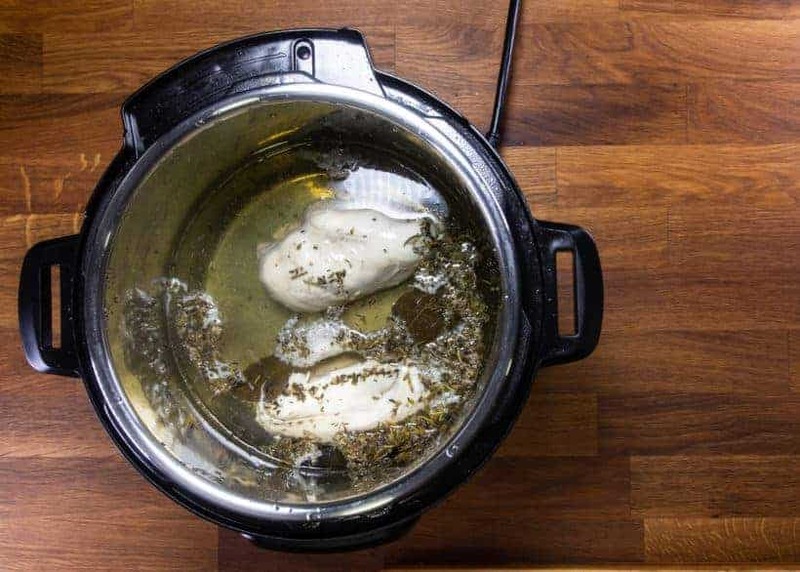 Ever since we’ve published our Chicken Breast Recipe, many A+J Fans have asked if the same Game-Changing Poaching Method would work for cooking frozen chicken breasts in Instant Pot Pressure Cooker. 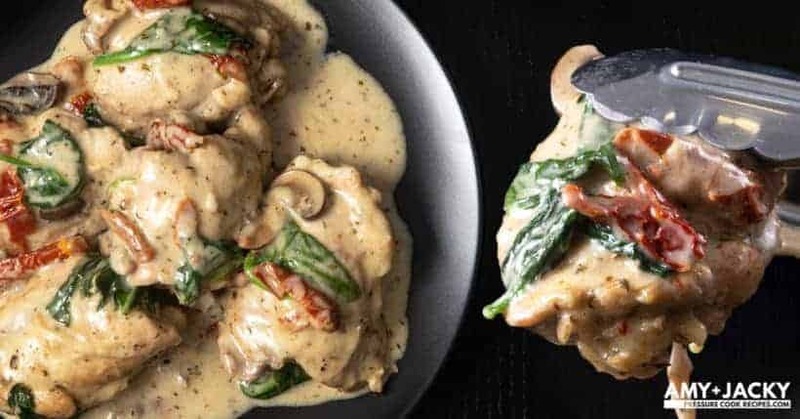 Our goal is to introduce a tested method plus a versatile basic Instant Pot Frozen Chicken Breast Recipe that yields juicy, tender, and moist chicken breasts for you to slice or dice. Time for some Juicy Tender Chicken Breast in Instant Pot! 4 cups (1L) of Water is not a typo! 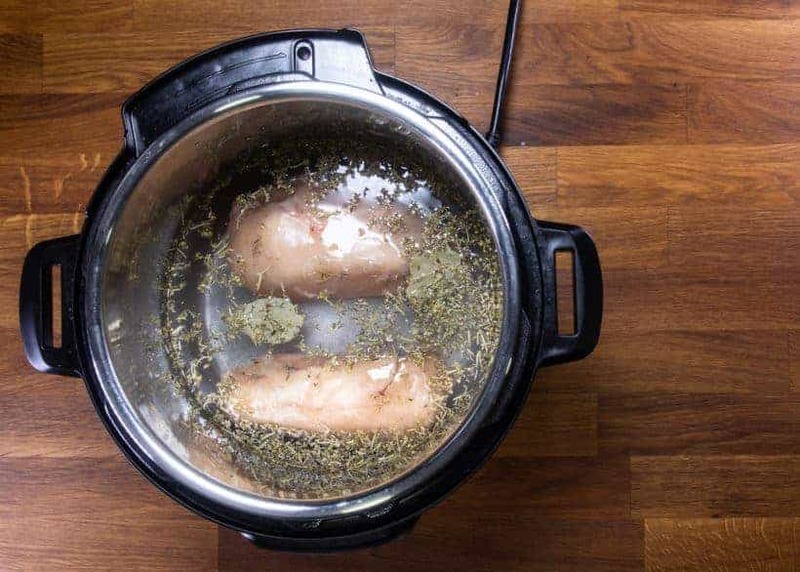 For this recipe, we’re using the deep poaching method in Instant Pot to cook the chicken breasts. So it’s critical to ensure all your chicken breasts are at least 95% submerged in the salted water. What is Deep Poaching Method? Add Spice & Salt: Add 5 tsp (35g) fine sea salt, 2 bay leaves, 1 tsp (1g) dried thyme, 1 tsp (0.9g) dried rosemary, and 1 tsp (0.8g) dried oregano to Instant Pot. Pour in 4 cups (1L) cold water. *Note: Don't worry! This amount of salt will not make the chicken breasts too salty. *Pro Tip: You can skip the salt & spice if you are planning to dress up the chicken breasts after pressure cooking. 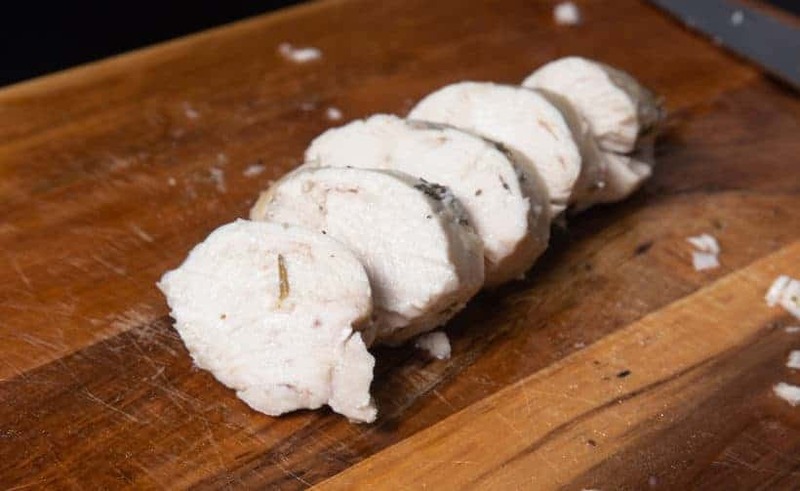 Pressure Cook Frozen Chicken Breasts: Add 2 boneless, skinless frozen chicken breasts in Instant Pot. Pressure Cook at High Pressure for 3 minutes, then 18 - 20 minutes Natural Release. 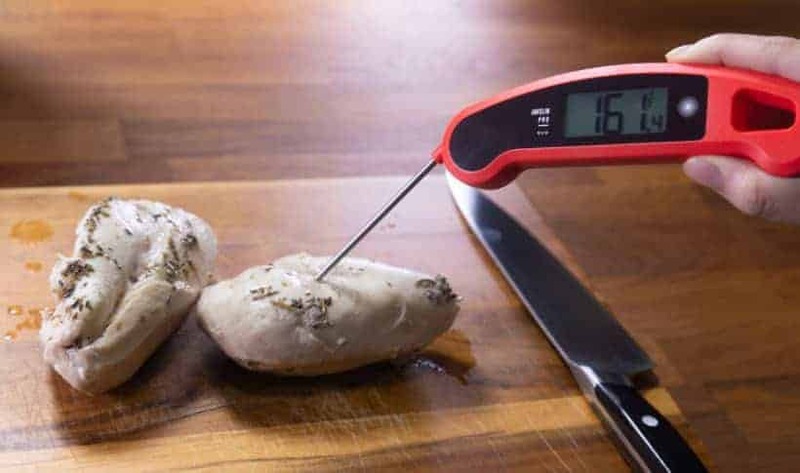 Check Chicken Breasts' Internal Temperature: Place chicken breasts on a chopping board, then check their internal temperature at its' thickest part with an accurate food thermometer. Give it a few minutes rest as the temperature rises to 165°F. *Pro Tip: If the temperature is off by more than 10°F, quickly place the chicken breasts back in Instant Pot. Close the lid, then let the residual heat in Instant Pot cook the chicken breasts for 1 - 2 more minutes. Add 5 tsp (35g) fine sea salt, 2 bay leaves, 1 tsp (1g) dried thyme, 1 tsp (0.9g) dried rosemary, and 1 tsp (0.8g) dried oregano to Instant Pot. *Note: Don’t worry! This amount of salt will not make the chicken breasts too salty. *Pro Tip: You can skip the salt & spice if you are planning to dress up the Instant Pot Chicken Breasts after pressure cooking. 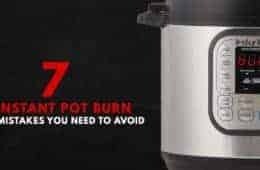 Pour in 4 cups (1L) cold water in Instant Pot. Add 2 boneless, skinless frozen chicken breasts in Instant Pot. 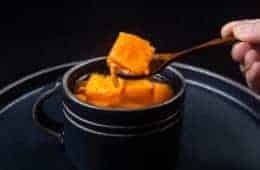 Pressure Cooking Method: Pressure Cook at High Pressure for 3 minutes, then 18 – 20 minutes Natural Release. Place chicken breasts on a chopping board, then check their internal temperature at its’ thickest part with an accurate food thermometer. Our 2 chicken breasts (below photo) recorded at 161.4°F (69°C) and 173°F respectively, for the 161.4°F, give it a few minutes rest to raise the temperature to 165°F. Once the Instant Pot Chicken Breasts have reached 165°F (74°C), slice and serve immediately. Plenty of juice is in the chicken breasts when we did the juicy squeeze test. Now you know the secrets for making juicy tender Frozen Instant Pot Chicken Breasts! 35g of kosher salt will work. This poaching method works so well. Being able to pop the chicken back in the pot to raise the temp a few degree if needed is great. 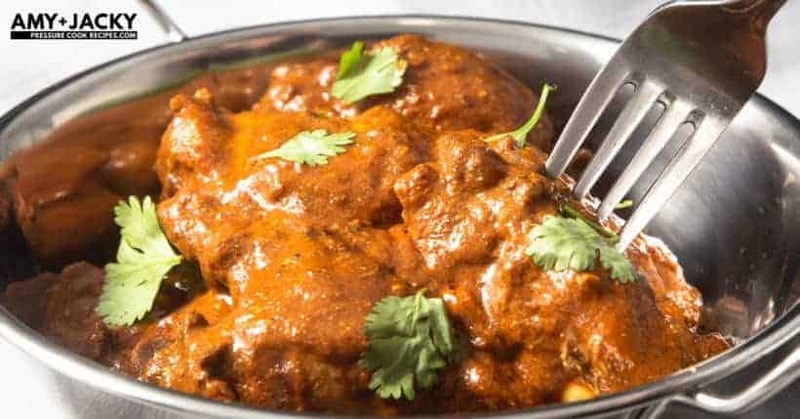 The chicken retains the taste of the spices used. I like to experiment with different spices. Hi! Do you have any recommendations on what to make with the residual salty chicken broth? Hate to throw it away, it looks so beautiful and clear….. but very salty😂. You can dilute it and make some chicken soup. You can also use it to cook some veggies. It will take some testing to find out the cooking time for frozen turkey breast. Finally, tender moist chicken! For years I’ve been blaming my tough stringy chicken on the quality of frozen breasts available in my area– good to know it was just the many, many ways I had tried cooking them! 😉 Next time I will use a little less salt, but otherwise, perfect! Thank you, Amy+Jacky! This recipe was my last attempt at making chicken breasts in my instant pot (after many tries). They always came out water logged and gross looking. This recipe is PERFECT!! Finally edible, sliceable chicken with fantastic flavor. So excited to use this every time I make chicken. Thank you so much for this recipe and I can’t wait to try more from your website. If your chicken breast is thinner, you can release the natural release time by a minute. 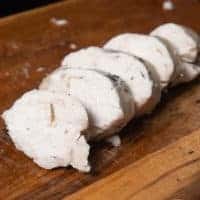 was going to try tonight, can i use thawed chicken breasts and do i need to adjust? How do I adjust using thawed chicken breasts ? Hi, there! I’m a huge fan of your blog (despite the fact that I modify almost everything to be more healthy and dietic) but here I actually have a question. It’s easier for me to have a plenty of frozen chicken breasts and then cook them as needed. You didn’t have a recipe for that when I just bought my IP, so I read through tons of websites and compare their recipes. Usually 1 cup of water is enough and then people use mostly from 6 to 12 min with 10 min / full natural release and they always get perfect result. I have a 3 qt IP and I usually do 1 or 2 small chicken breasts but I found 8 min perfect enough for me. However, in your case I just don’t understand… I mean, I think you need just 3 min because 1l of water takes more time to reach the certain pressure but still… why do you need SO MUCH water? We are using the poaching technique in this recipe, so it will require this much liquid. Oops,I forgot to rate the recipe. It was wonderful tender and juicy as promised. Thank you so much once again for your kind words on the recipe! First I would like to thank you for all your tried and true recipes I am new to pressure cooking and your recipes are wonderfully detailed and a success, yay! I tried the frozen chicken breast recipe but using frozen thighs instead. 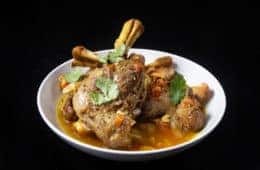 After reading all the comments for this recipe I finally came across someone asking about using frozen thighs and your response was exactly what I needed to know to adjust the time and they came out just perfect I was thrilled. I don’t feel comfortable using other recipes offered by different sites as the success just isn’t there. 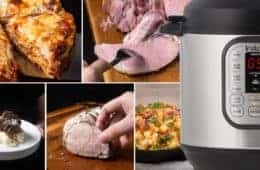 Having said that I’m looking for recipes using fresh or frozen cod fillets or salmon I have a Ninja Foodi 8qt.so any type of help would be appreciated in knowing how to cook/time them in the pressure cooker. Thank you again and I look forward to your reply. What a wonderful informative site!! 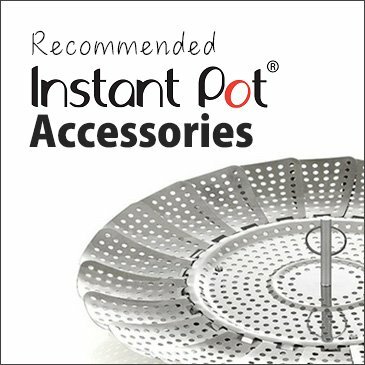 I have a Farberware Instant Pot, not the original Instant Pot. Wishing I had bought the Instant Pot as the instructions with mine are very limited. My pot does not have a manual setting, but I can adjust the time. So for instance my time for chicken is 35 minutes ( a whole chicken ) but I can adjust the time. So would I adjust for 3 minutes then just let it shut off and sit in the pot for 18 minutes while steam realeases? Could I use Bar-B-Que sauce if I thin it out with chicken broth? You can use BBQ sauce if you thin it out enough. I think a better way is to apply the BBQ sauce after. I would love to combine your chicken taco meat recipe with this poaching method. Do you have a suggestion for doing this? You can cook the other ingredients on stovetop or separately in the Instant Pot and mix them with the shredded chicken from this recipe. I’m giving the recipe a 4 star even though I haven’t tried it because I’m hoping the poaching will solve my tough breasts. I cook them for about 25 min. Id given up. With recipes that don’t call for so much water, how do you sure tender meat? In my opinion, this is probably the method for tender frozen chicken breasts. Delicious tender tasty chicken, the colour wasn’t the best but the taste sure was. I did 4 breasts in the recipe as it was written. Hi… just wondering if there are any changes if I use frozen chicken breasts with bones and with skin. Thanks for this great site! Thank you for your question. Bone in and skin on chicken breasts will take longer. I am thinking roughly 2 minutes longer at high pressure. Directions say to add 2 chicken breasts, but ingredient list says 1-4 chicken breasts. Which is the typo? Thank you for the heads up. It is supposed to be 2 chicken breasts. I like to shred my chicken breast. Is the cooking time the same? Hi Amy and Jacky, unfortunately my multicooker goes into automatic quick release after the timer for manual pressure cooking is up. Wondering if you have any workaround tips? 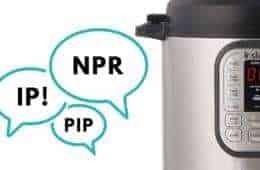 I’ve seen so many good recipes using NPR and it’s frustrating that I can’t try because of this. Thank you for your question. What is the brand and name of the multicooker? Your Instant Pot Frozen Chicken Breast recipe will be perfect for the chicken salad sliders I will be making for a game night with family & friends… so glad you shared this! 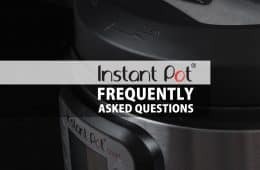 I have a big 8 quart Instant Pot. So, to make a large, double recipe, would you simply use twice the amount of water & double all the ingredients, or are there other adjustments needing to be made? 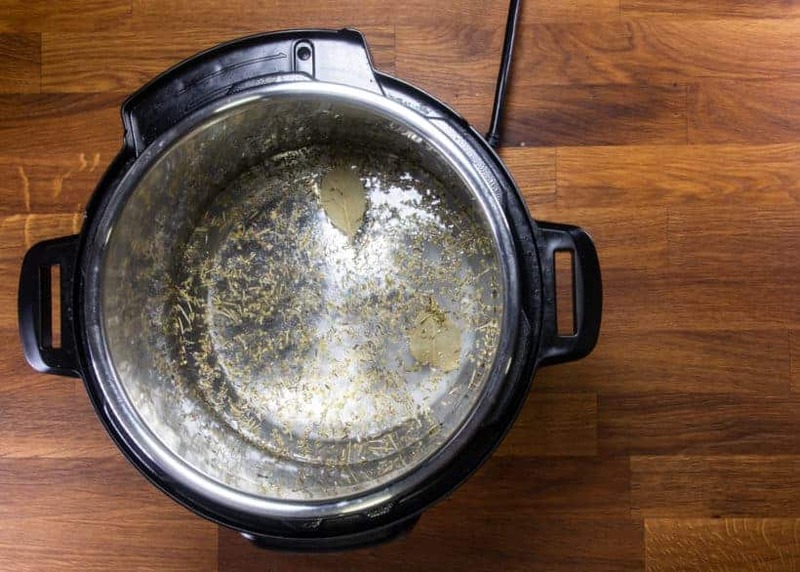 Would you also double the time for pressure cooking on high to 6 minutes? Hi, can you tell me the serving size? Yield says 2-6 so ?oH wasn’t sure if one breast was 170 calories. Thank yo. Thank you for your question. It is about 300 calories per chicken breast. Wow…I wasn’t sure about this method but willing to try. I cooked two breasts which were frozen together. Cooked as directed and when done, a bit was not cooked but that was where they were attached. I left them in the IP and within minutes they were done! I tried this so that we could have chicken quesadillas for dinner. Thank you for doing the experiments so we all can enjoy!! What a time-saving idea when a poached chicken breast is needed! I was wondering if I could use chicken broth in place of the salted water? I would certainly add the spices for additional flavor, but then use the poaching liquid as a soup base. Thank you for your question. Chicken broth will work fine! Your recipe call for 4 cups of water, yet in the introduction above it, you say only 1.4 cups of water. THIS IS NOT A TYPO. Also, if you could, I have the 3 quart mini, could you please give recipe for those sometimes. I love all your ideas. I have done several of them. The 1. is the numbering format. We removed it as it was quite confusing! Thank you for your question. Yes, they can be diced and put in the freezer for quick meals later. FYI when you click on “print” it pulls up an IP roasted potatoes recipe instead of the chicken recipe! Thank you for your question. You will want to shorten the natural release time a bit as the get up to pressure time will be longer. *High Five* Thank you so much for your kind comment!! Hi! Would you make any adjustments for frozen chicken thighs? Thanks! I will say 1 – 2 minutes longer.